You Deserve a Longer, Healthier and Happier Life. 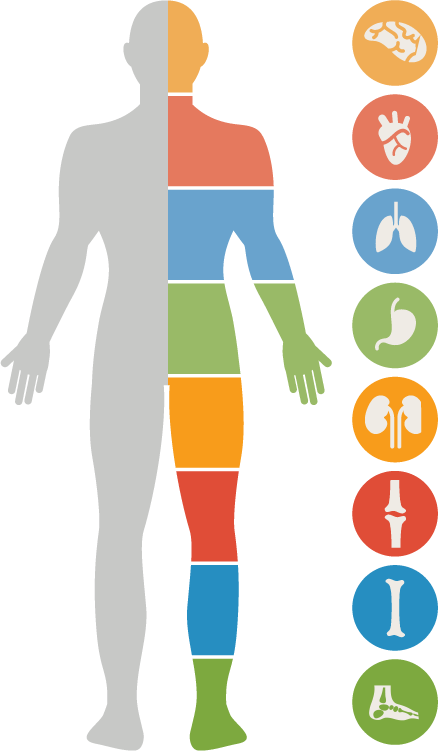 These 90 Essential Nutrients will Transform Your Body Into a Healing Machine. As most of the world gets sicker and sicker, there is a select and growing group within the population who are healthier, looking younger, and living longer with fewer aches and pains. This group is following the advice and research of a unique doctor who is trained not only in human health, but in animal health as well. 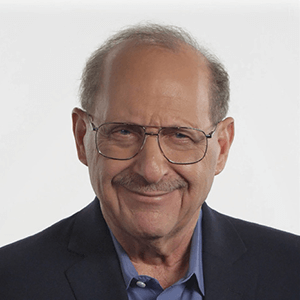 Dr. Joel Wallach is on a mission to help people to live 100 years and beyond, and he’s now prepared to reveal his secrets of longevity. 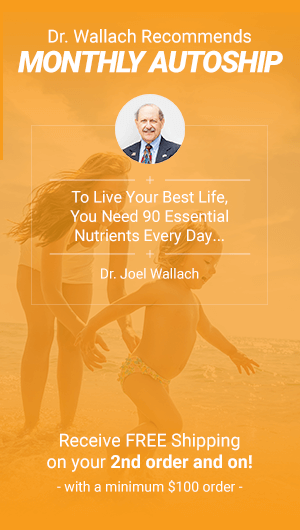 "Give your body all of the 90 essential nutrients it needs as basic building blocks and you will be amazed at its ability to heal itself"
We Are All Dirt POOR! 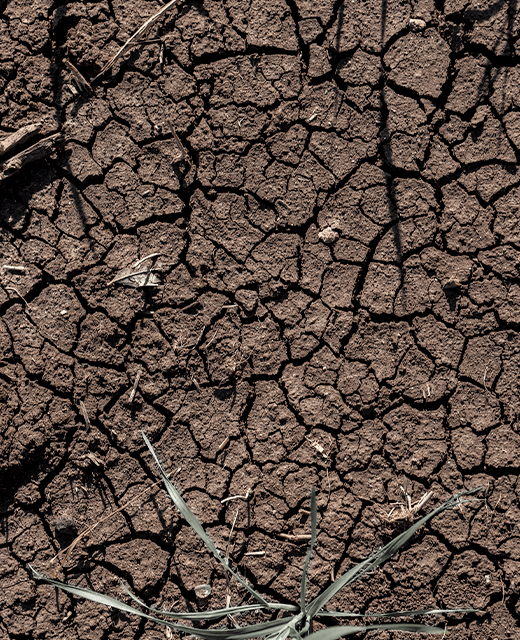 Because of soil depletion, crops grown decades ago were much richer in vitamins and minerals than the varieties most of us get today. Modern intensive agricultural methods have stripped increasing amounts of nutrients from the soil in which the food we eat grows. Sadly, each successive generation of fast-growing, pest-resistant carrot is truly less good for you than the one before. Enjoy the advantages of our Preferred Customer AutoShip Program to ensure you never run out of your 90 Essential Nutrients! 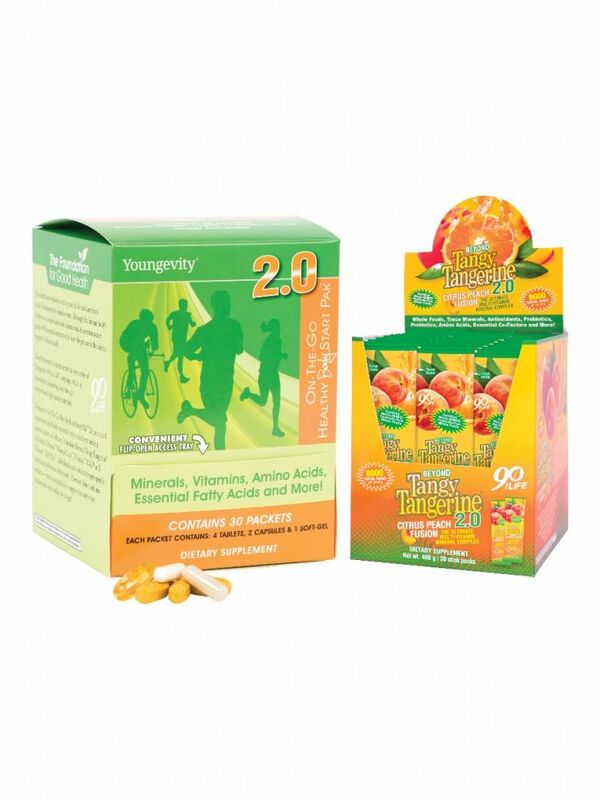 The most convenient and easy way to get your 90 essential nutrients delivered to your doorstep Automatically. AutoShip Guarantees your important supplements arrive when you need them! Eliminate phone and internet re-ordering. 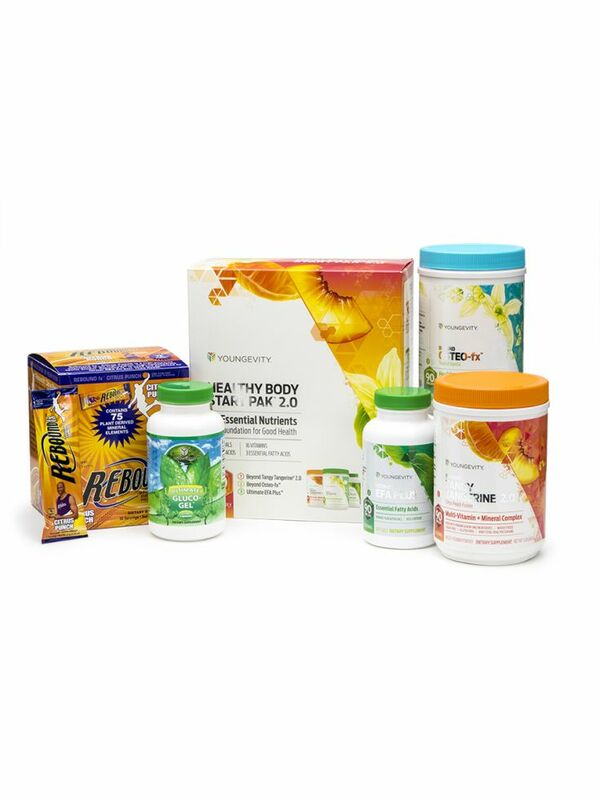 Sticking to your nutritional supplement program is now a breeze! 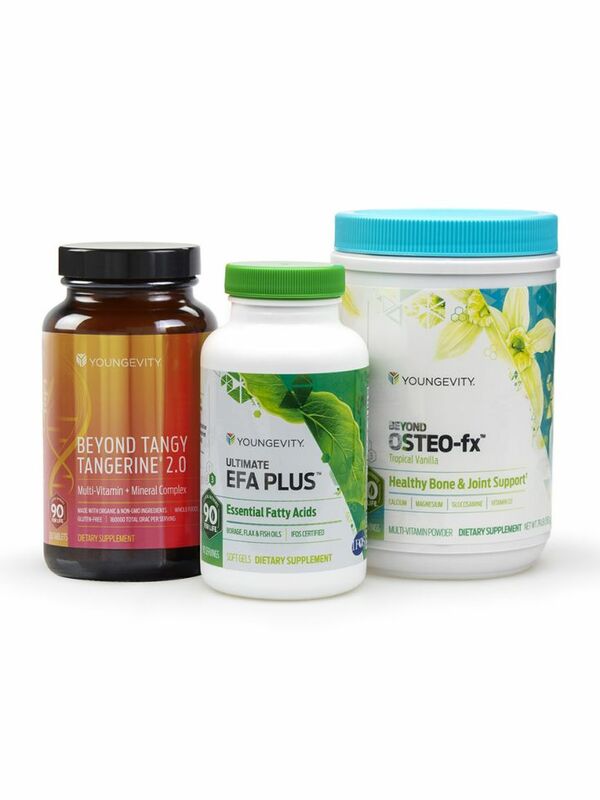 No more unnecessary phone calls or computer use needed - get the supplements you need, when you need them! Set Up AutoShip in your shopping cart when you order today! Order Below and Select AutoShip During Checkout! 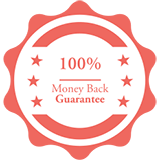 If you are not 100% satisfied with your purchase, simply return it to us within 30 days of purchase and we will issue you a refund. Items must be returned in their original packaging (opened or non-opened). Please note that food and perishable items including, GOFoods, Beyond Organic, Heritage Makers, and Healthy Chocolate products, are non-refundable. Additionally, autoship orders are subject to a 20% restocking fee that will be deducted from the refunded amount. 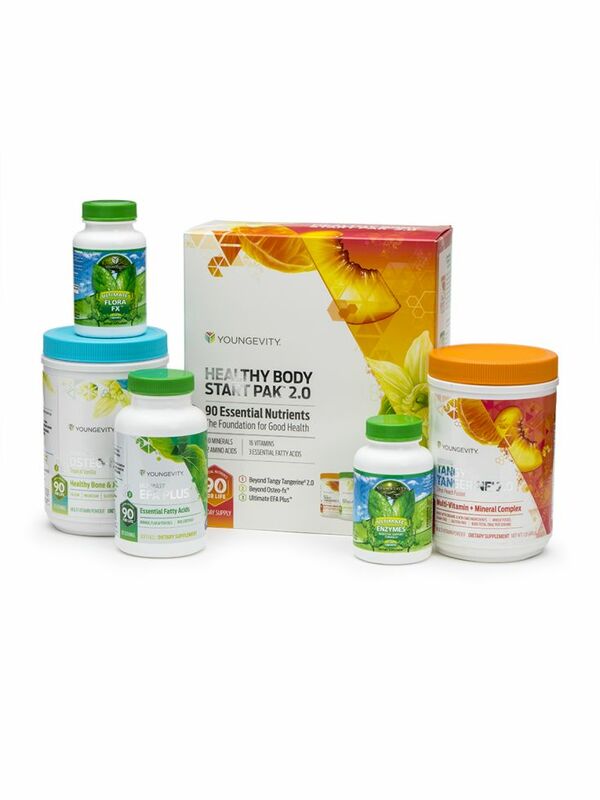 Youngevity International does not refund shipping and handling fees.